The second collaboration with Accomplice Beer Company! 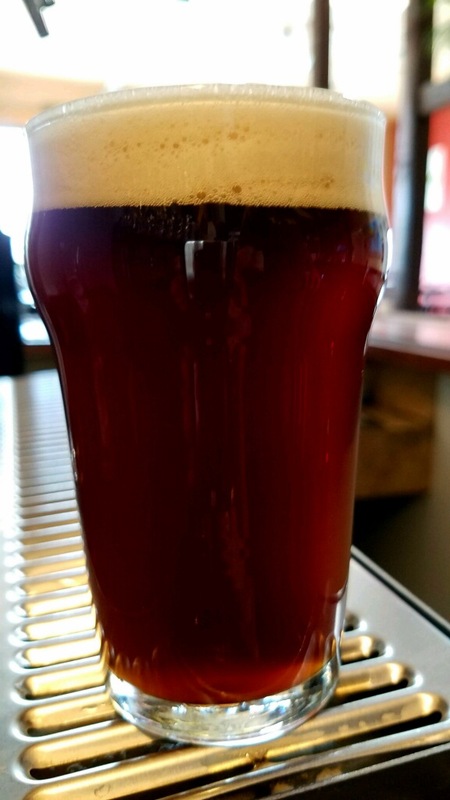 This Altbier has a mild malt profile, nice light plum flavor and is incredibly drinkable!! 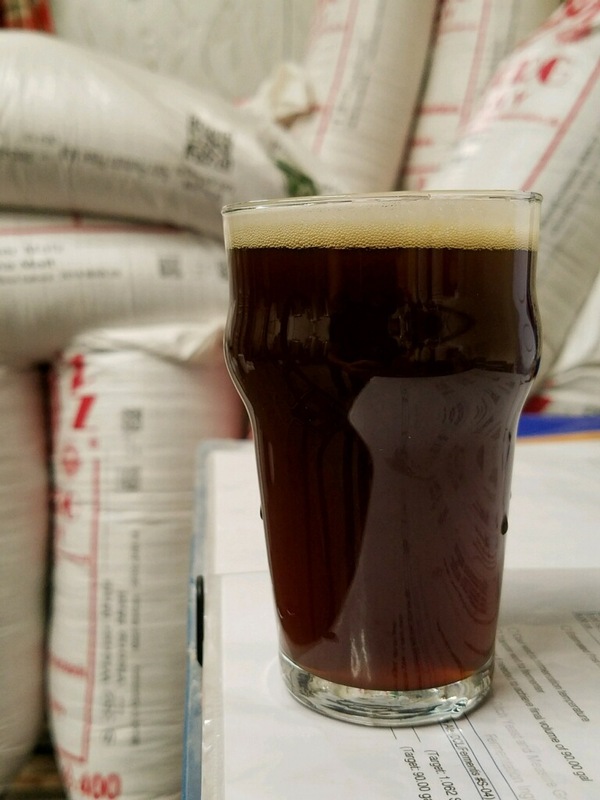 This Altbier is a tad darker than traditional Alts but don’t let that scare you! The hops are perfectly balanced with an assertive grain complexity and a delightful undertone of bread crust and a slight roasted flavor! !